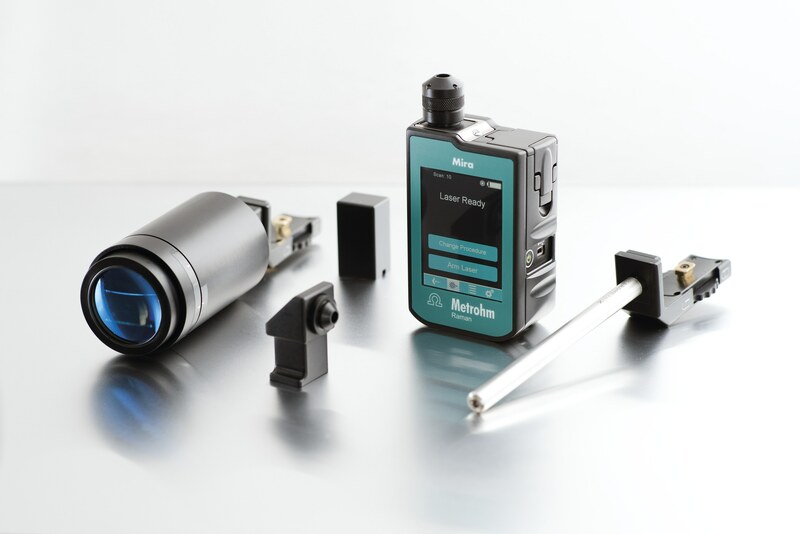 Used by drug enforcement, pharmaceutical companies, and transport security units, handheld Raman analyzers provide information about molecular vibrations that can be used to quickly identify and quantify substances. Typically, the device shines a lazer beam on a sample and scattered light is detected and analysed to give a Raman spectrum of a sample. Once submitted, we will try and place you in contact with a suitable Handheld Raman Analyzers supplier within 48 hours.